"Clarissa quickly recognized that the proposed solution couldn’t work." Spectacle Island, a dumping ground since the 1850s, was a festering heap of toxins and pollutants leaching into Boston Harbor. 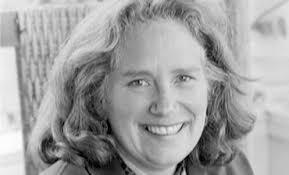 At least until a project designed by Clarissa Rowe ’74 transformed it into the beautiful 105-acre naturalistic urban oasis and recreation area it is today. halt the leaching of toxins into Boston Harbor. Due to her successful island project in Kuwait City for Sasaki, Clarissa Rowe and her firm Brown, Richardson and Rowe were asked to design the grading and planting required to contain the excavated materials. Clarissa quickly recognized that the proposed solution couldn’t work. High winds and saltwater spray would erode the turf. Substantial trees and shrubs were essential to stabilize the soils, but with only six inches of loam their roots would penetrate the cap and compromise it. Clarissa argued for up to five feet of topsoil over the cap to support growth of tough woody plants. A manufactured soil was needed to resist erosion on the hilly slopes. Stonewall terracing and a seawall would offer further stabilization and capture fresh water for plantings and wildlife. The client initially balked at the expense. 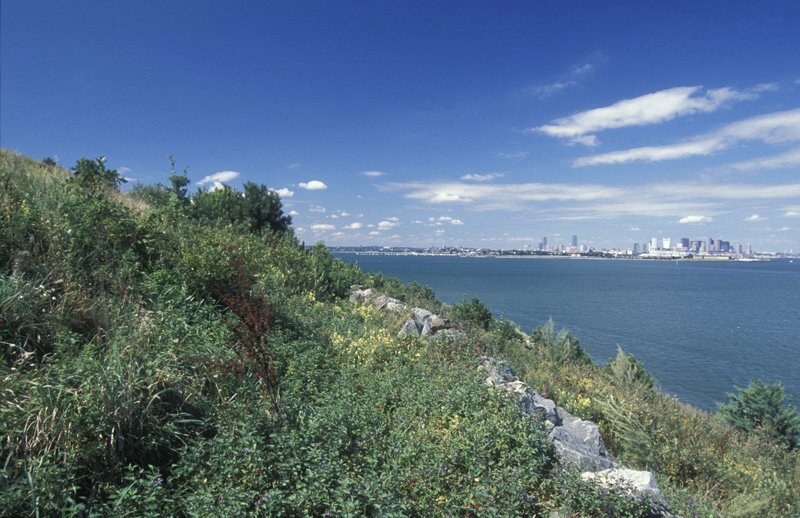 Clarissa found advocates from public and community organizations who valued the recreational and environmental opportunities that Spectacle Island offered. Her firm’s concept of a naturalistic public park and wildlife habitat as part of the Boston Harbor Islands National Recreation Area prevailed. The logistics of construction were challenging. Everything had to be transported by barge: over three million cubic yards of Big Dig soil; the 2,400 trees and 26,000 shrubs; heavy construction equipment; and massive volumes of water for the planting. This profile originally appeared in the 2014 issue of con’text magazine.